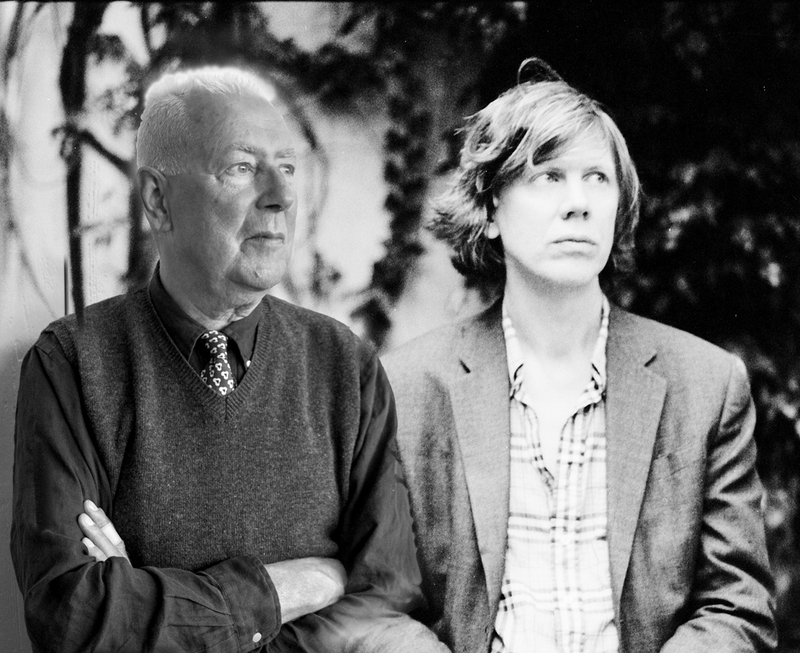 Han Bennink will engage in a sonic tête-à-tête with none other than Thurston Moore. Moore claimed fame as co-founder and singer/guitarist of influential noise rockers Sonic Youth. After Sonic Youth's break in 2011, he kept himself occupied with his Group and a myriad of other projects, and continues to enrich the world with groundbreaking and revelatory music. His latest album Rock and Roll Consciousness is one of the more upbeat and winning releases on Moore’s résumé.